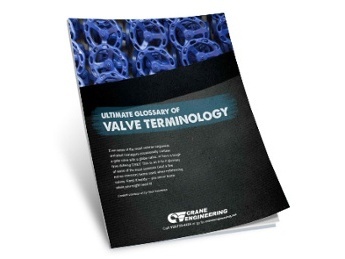 Aloyco® offers globe valves in 200 CWP ratings and Classes 150 - 600 with flanged, threaded and socket weld ends. 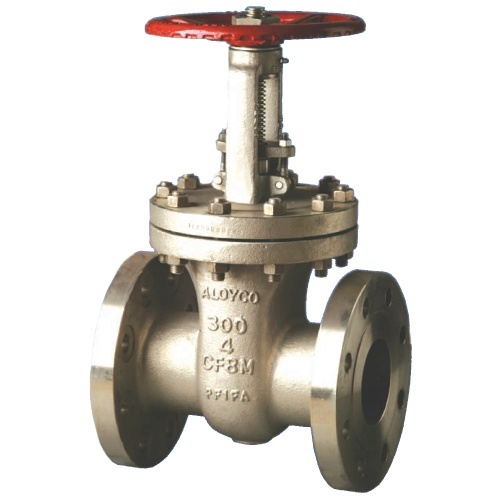 Aloyco is a world leader in the design and manufacture of corrosion resistant valves. 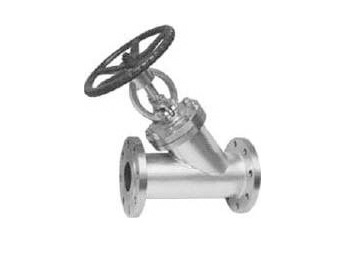 Available in sizes 1/2" to 24", Aloyco gate, globe and check valves withstand the severe conditions encountered in applications ranging from refining and chemical processing to pulp and paper production.